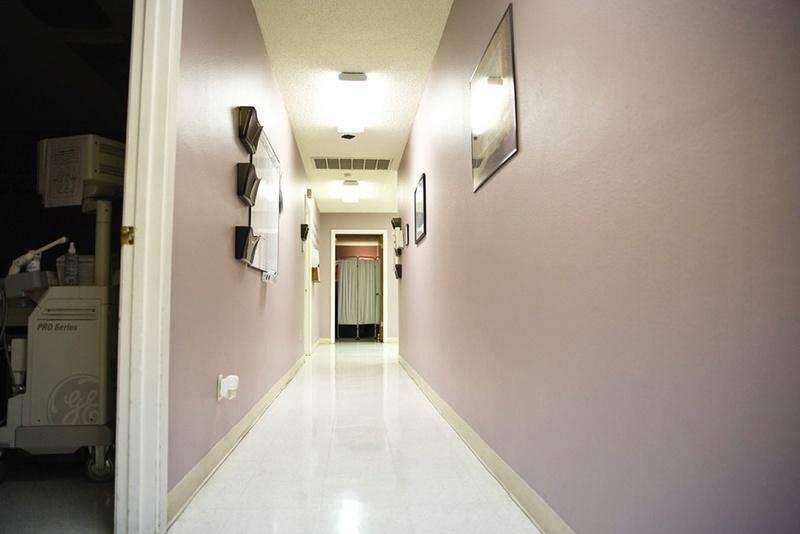 A hallway at the Whole Woman's Health clinic in Austin, which shut down in 2014. 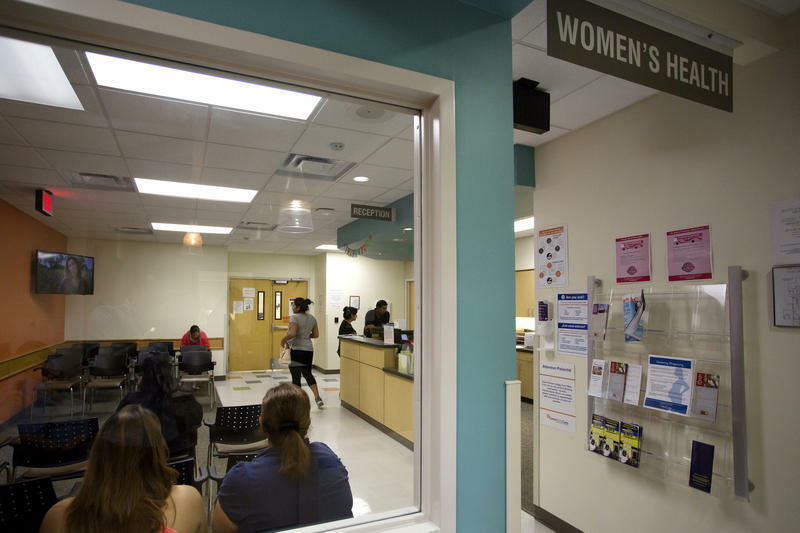 In a study published in the September issue of the journal Obstetrics and Gynecology, researchers found in 2011 and 2012 the reported maternal mortality rate for Texas doubled. No other state had experienced a similar increase and researchers weren't able to explain exactly why this happened. Since then, that group of researchers from around the country are doing a follow-up study aimed at figuring out what happened in Texas. And a state task force – created by lawmakers a couple of years ago to answer questions specifically about the recent rise in maternal mortality – doesn’t know exactly what is happening. The task force does have some insights, though. According to the report released last week, black women had the greatest risk for maternal death. They also found heart problems, drug use and hypertension were causes of many of the maternal death in Texas. It was also reported a majority of maternal deaths recorded occurred more than 42 days after a woman gave birth. But their study found another problem – and it had to with the data they were looking at. “There was inconsistency in the quality of the investigations,” Hollier says. During her research, Hollier saw some serious issues with how deaths are investigated and later categorized on a death certificate in Texas. She said at issue were some of the death inquests – all of which were not equally thorough and informative. “Understanding those causes with detailed information gives us an opportunity to assess preventability and to develop initiatives and recommendations to reduce the incidence of maternal mortality,” she explains. The task force made six recommendations in its report. One of them is improving the quality of death certificate data. Another: improving death reporting and investigations. A third recommendation dealt with yet another problem they faced while conducting their research: a lack of resources. “Several capacity issues have limited the number of cases that we were able to review,” Hollier says. The task force eventually was only able to review just 11 maternal deaths. Hollier says she’s hopeful with more time and resources, there should be more answers. But a lot of that might depend on how much better we get at investigating and tracking how and why pregnant women are dying in Texas.